Scientists design experiments so that a change made to one quantity will cause another to change in a predictable manner. These changing quantities are known as variables. 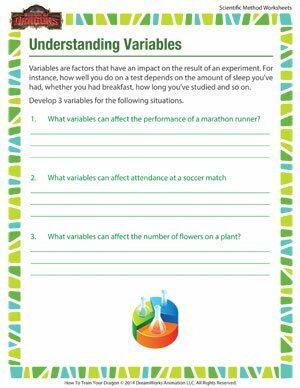 Learn more about the three types of variables with this interesting scientific method worksheet for all grades. 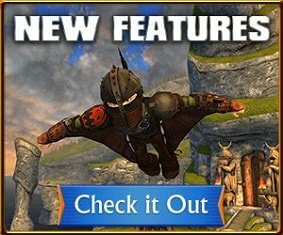 Also browse through other printable scientific method worksheets, right here at the School of Dragons.